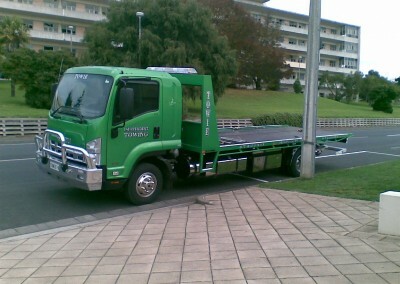 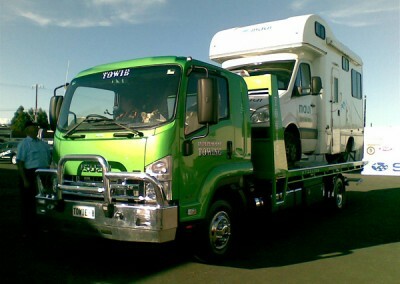 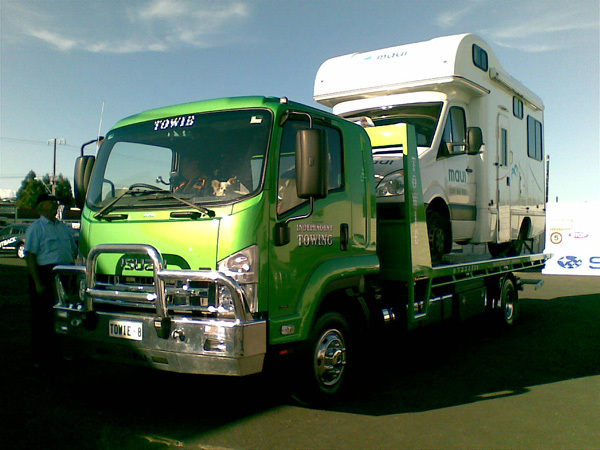 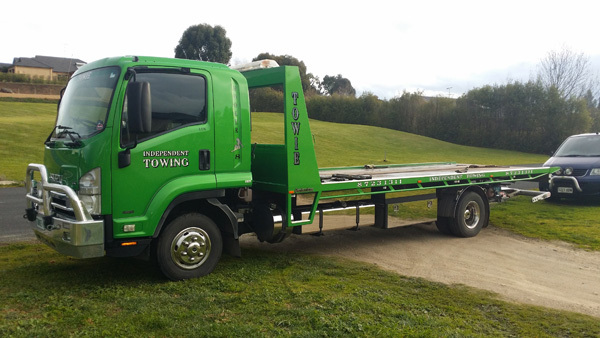 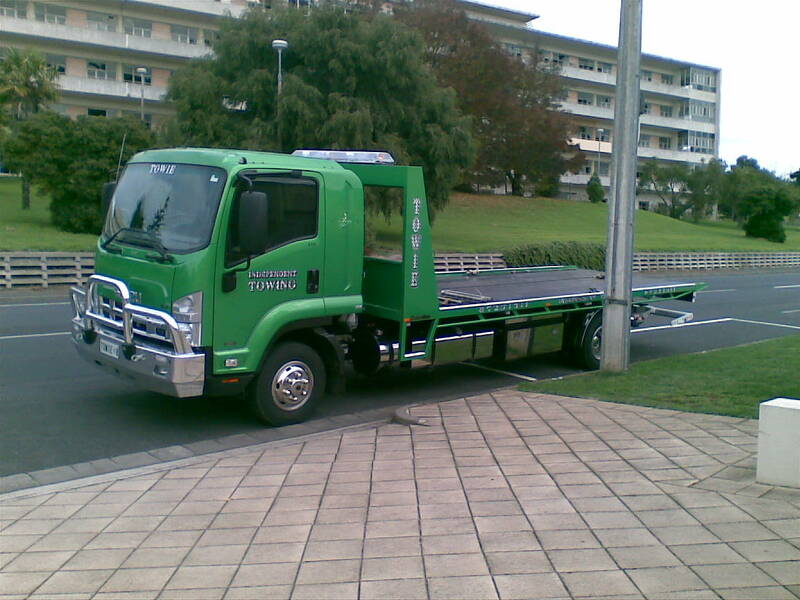 Mt Gambier Towing are the experts in truck towing, and hauling heavy machinery and large scale work vehicles after breakdowns, accidents, smashes or where you need to move the vehicle from one place to another and can’t drive it on the roads. 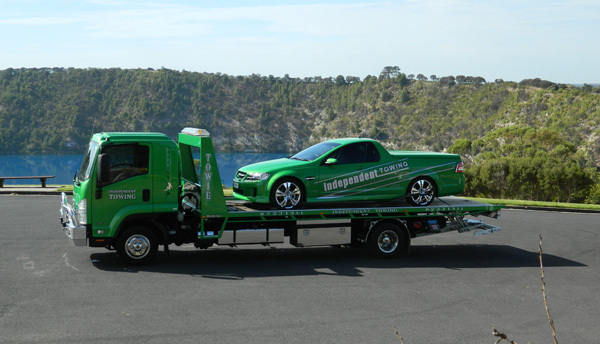 We will tow or get your car onto a tray to salvage your vehicle. 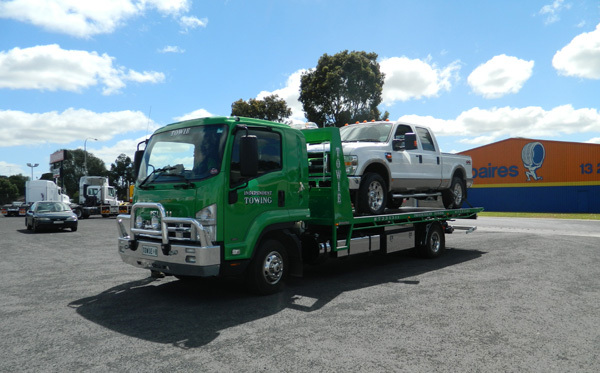 We will tow or transport your truck or heavy machinery from and to anywhere around Mt Gambier, surrounding towns including and up to the NT, WA and NSW borders. 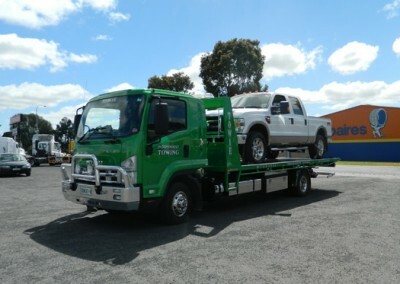 No big deal – want to move your truck, tractor of heavy machinery from Point A to point B – we’ll get it done quickly, safely, and at a great price. 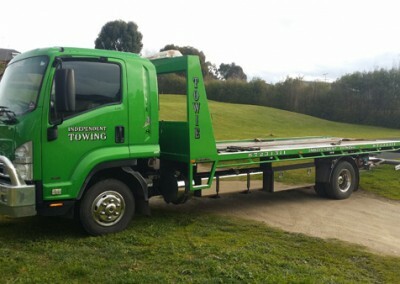 We’ll do your truck towing tasks and tow in or around, Mt Gambier surrounding towns and over the Victorian border if required.